Making buildings greener since 2004. 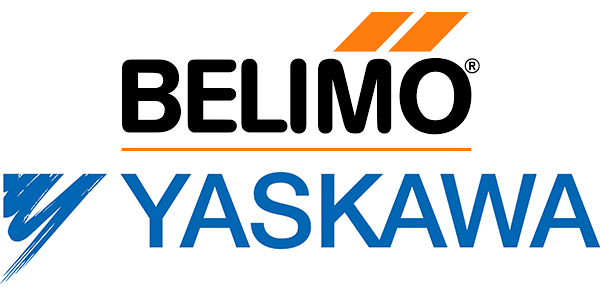 We specialize in Belimo and Yaskawa products because we only deal in the best. 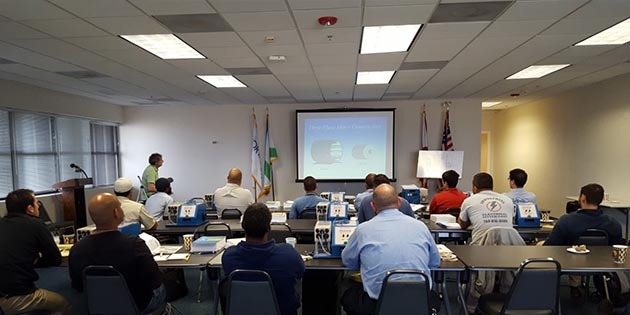 GBI provides an array of services including Building Audits, Training, VFD repair, and more! 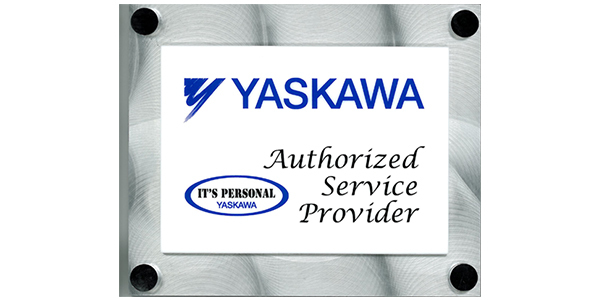 GBI is the only Yaskawa Authorized Service Provider from Palm Beach to Miami! We listen to our customers & strive to exceed their expectations through the delivery of quality brands under the guidance of experienced industry professionals. 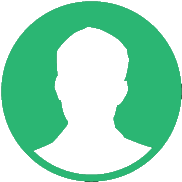 Our staff is comprised of top industry professionals that are specifically trained on the products we deliver. We have implemented the most cutting-edge green practices in our own operations, so we have hands-on knowledge of what ideas work - and what ideas don't. We provide consulting, training, energy analysis & an arsenal of demand-side energy reduction solutions. GBI is factory certified to provide the best implementation and support possible. We have honestly had so many disappointment’s from our vendor’s that it is refreshing to have a vendor do for us what we try to do for our client’s, deliver result’s and keep promises. We will be using GBI for all of our drive needs exclusively along with any other lines they represent. 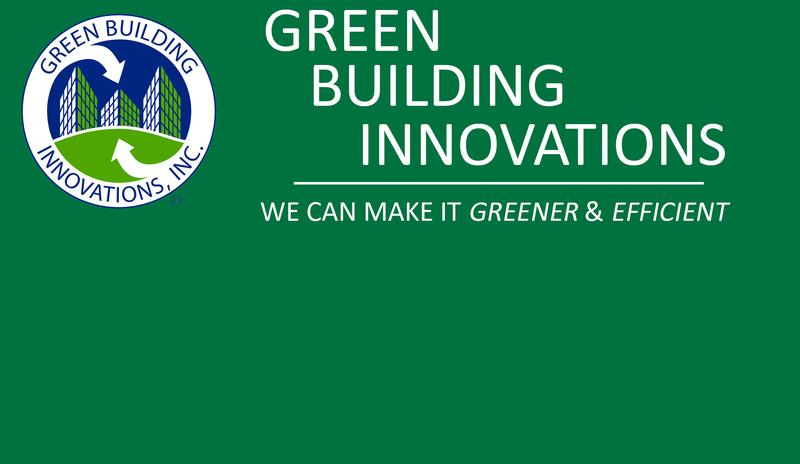 Green Building Innovations has been assisting Mt. Sinai with VFD needs and emergencies for the past several years. The professionalism and quick response by the GBI team has greatly assisted the hospital in minimizing down times and increased reliability of our variable frequency drives. We enjoy working with Robert and his team and trust that they will help us every time we call. 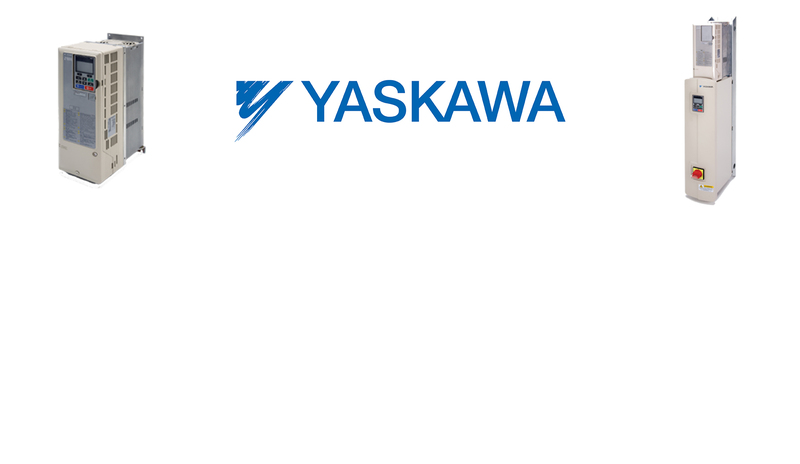 At AC Power & Comfort we have used Green building for purchasing Yaskawa drives for several of our commercial building projects and have been very happy with their professionalism, response time and overall great customer service. If we had any issues or questions with installation, I have always been able to contact customer support and they have been extremely helpful walking us through it step by step. This is always greatly appreciated considering that with most companies, there is minimal attention to the technical support aspect and you are normally left on your own figuring it out. 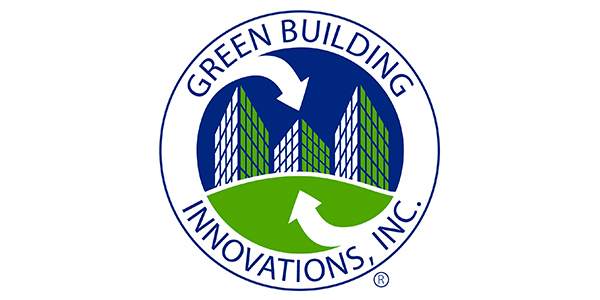 I would highly recommend using Green building for all your frequency drive needs. AC Power & Comfort, Inc.